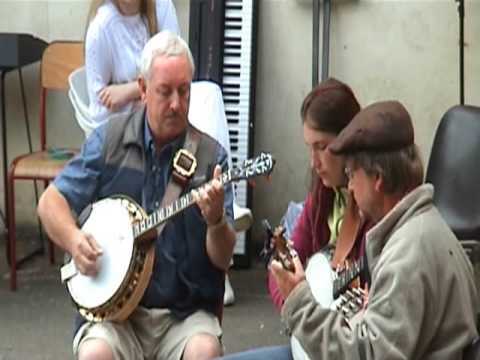 Just a small sample of friends and customers playing our banjos. 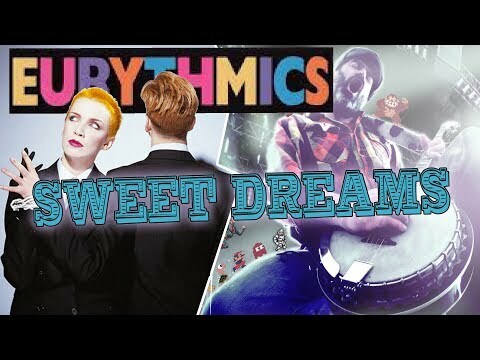 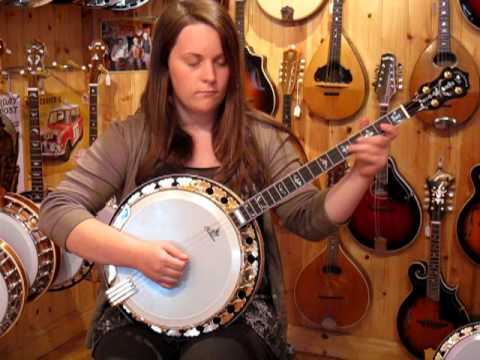 Please send us on your own videos via email to tom@banjo.ie with YouTube link. 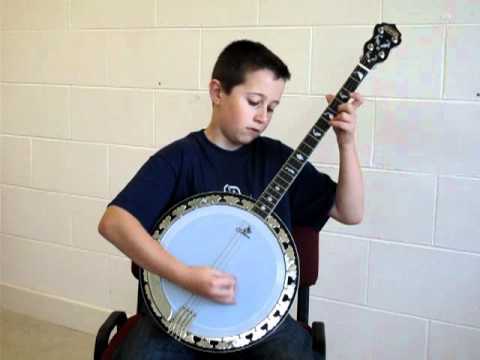 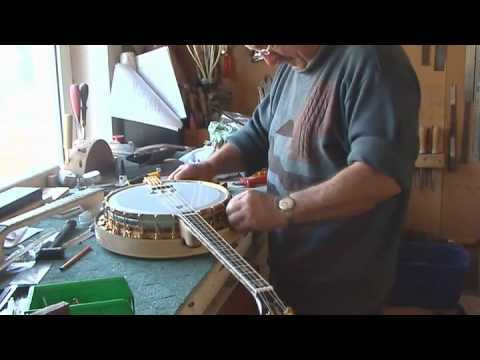 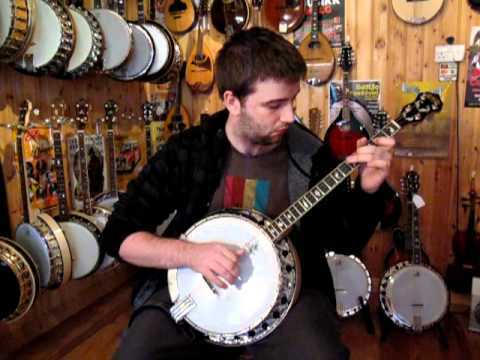 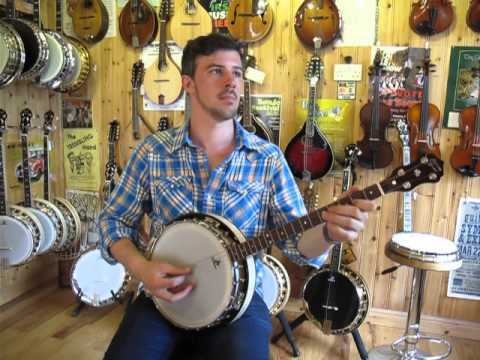 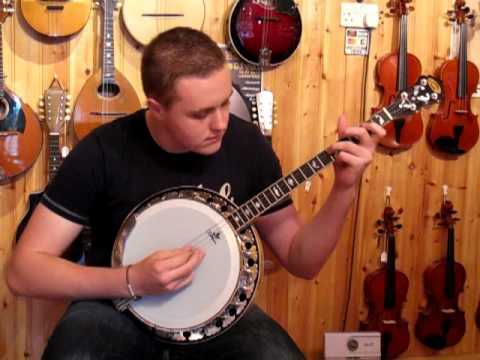 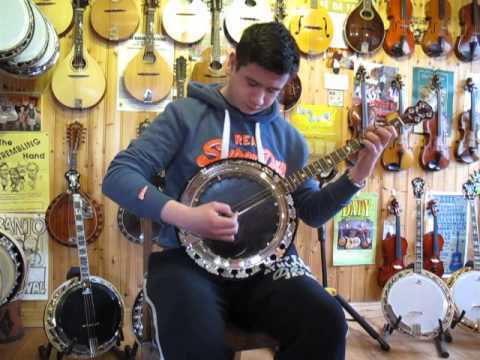 Martin Howley plays a sample tune on a Clareen Banjos, Special Model.